Is awareness the holy grail when it comes to measuring your brand? Brand Tracking is one of the common ways for businesses to assess what people think about their brand and can provide some valuable insight into which areas to focus the marketing budget. Often considered the ‘holy grail’ when it comes to brand metrics, awareness is an important indicator of the level of familiarity with your brand among your target market. Are people aware of your company but just not buying from you? Or are they not aware of your company at all? It’s pretty hard for people to choose to buy from your company if they have never heard of it, so awareness is an obvious hurdle to overcome if you want to get into customers’ consideration set. But making people aware of your business is just one piece of the puzzle. If you’re thinking about undertaking brand research and want a quantitative benchmark, there are some critical measures to include in your survey – beyond familiarity. It may not be the whole story but nevertheless it's a key part of the story. When you’re framing your awareness questions, it’s important to first gauge top of mind awareness – otherwise known as unprompted awareness – rather than simply supplying a list of brand names and asking respondents which ones they know. In gathering this data, you’re answering one important question: is your brand top of mind among your target market? Once you’ve tested brand recall, you can test brand recognition by asking a prompted awareness question such as: with which of the following brands are you familiar? Rather than a simple yes/no, it’s worthwhile testing the level of familiarity with the brand. While unprompted awareness will tell you whether your target market thinks of your brand when they think of companies in the sector in which you play, the prompted awareness question will tell you whether they know of your brand at all. If your unprompted awareness is low but your prompted awareness is high, it may mean there are some competitors throwing more money at marketing and achieving a higher profile – but if your prompted awareness is also low, you have some work to do to get on people’s radar. It can be useful to get some feedback around the things people are looking for when choosing a brand like yours. You can test this freely, by asking what things are important to them when choosing a brand in your space. This way, regardless of whether your target market is aware of your brand, you will get some insight into the customers’ decision-making process. It may highlight some aspects you hadn’t considered as part of your marketing approach, and could see you tweak your messaging to increase conversion. For those who are familiar with your brand, it’s worthwhile digging a little deeper to find out what associations they have with your business. In the first instance, give them the flexibility to say what comes to mind, and subsequently provide them a list of associations that you believe they may or may not have with the brand and ask them to select from it. This will help you understand whether people associate your brand with the things you want them to. In order to buy from you, your prospective customers have to be aware of your brand, but someone can be aware of your brand and not buy your product or engage you as their service provider. Getting in your customers’ consideration set is the thing that ultimately allows you to move to the acquisition and customer service stages – and if you’re lucky, right through to satisfaction and loyalty. When measuring consideration, you need to know things like: would they buy products or services from you in the future? Why/why not? Would they recommend your brand? Why/why not? Ultimately, when you’re designing the survey you need to consider the outcome you’re after. If you’re considering rebranding, you should test logo recognition and appeal to get some insight into what aspects you might want to retain (colours, shapes) and what you can afford to ditch completely. 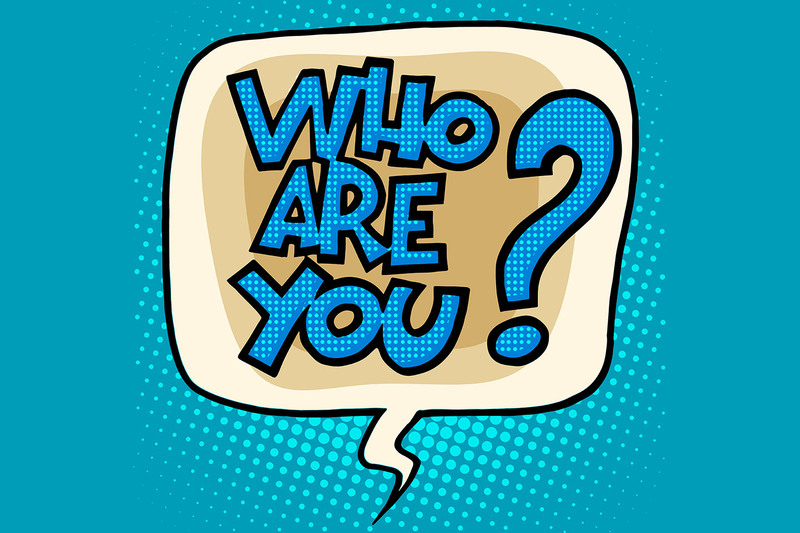 If you want to build a marketing campaign around your brand, you might want to include some questions to test brand personality to help ensure the campaign remains true to the brand and what it’s known to stand for. Like all market research, Brand Tracking when done well can help you make evidence-based decisions that drive business growth and profitability. But it always pays to start with the end in mind.